There were only 61 individuals who declared an income of more than Rs 100 crore during the assessment year 2017-18, though the number has risen sharply from 38 in the previous year. 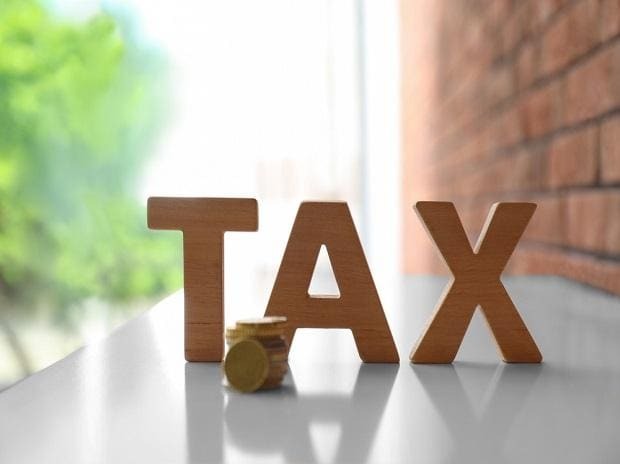 The number of individuals disclosing a gross total income of more than Rs 100 crore in a year in his/her return of income filed with the Income Tax Department was 24 in the assessment year 2014-15 and since then it has been steadily rising. These include deposits in bank accounts, plots of land, flat and jewellery, he said, adding that provisional attachment of properties has been done in over 1,800 cases.